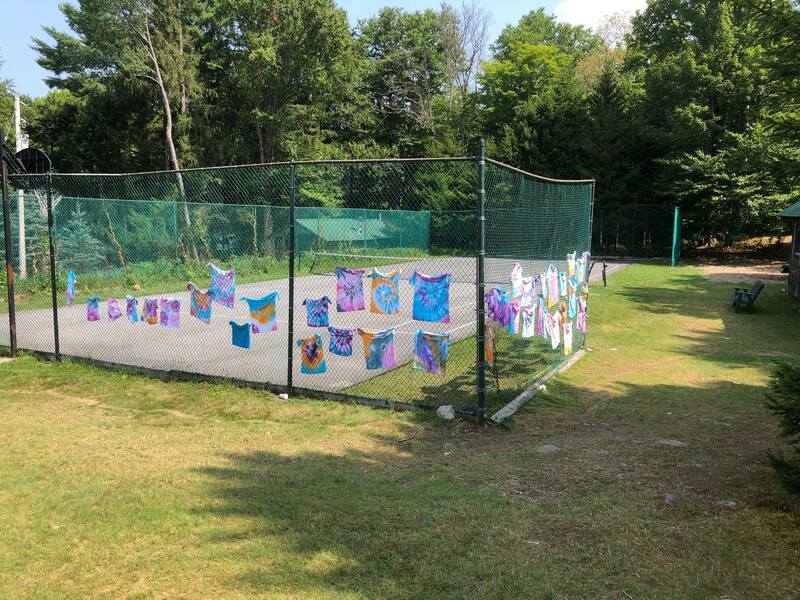 The Covewood Kids Program, which runs from late June until Labor Day, provides approximately four hours a day of supervised activities for children five and up. 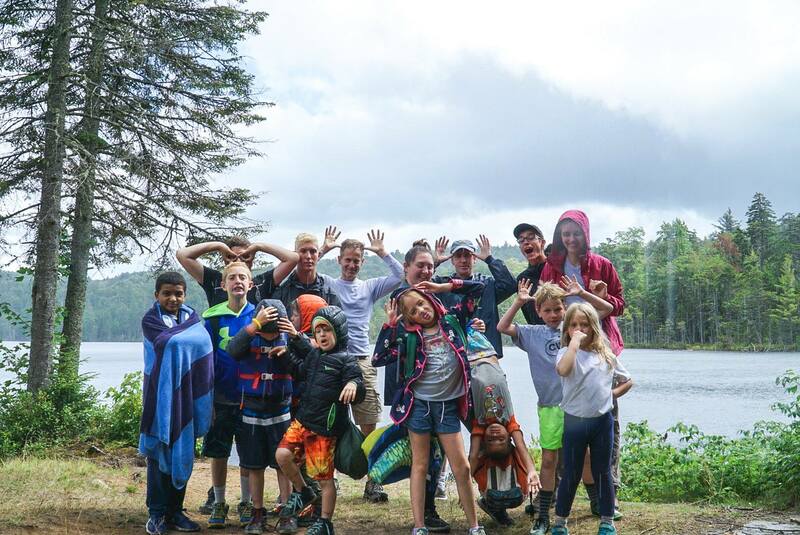 The activities focus on being outdoors in nature; hikes, scavenger hunts, sand candles, make and race your own boats, and “Capture the Flag” are some of the favorites. Click here to see a sample schedule. Parents are welcome to attend with their children, or use the hours for some well-deserved quiet time. The Kids Program is free for all Covewood guests. Every week includes a Sunday night campfire. It’s a great opportunity to meet the other Covewood guests, and stories, songs, and s’mores are all included. Click here to see a video of a memorable campfire moment! Every other week, there is a planned kids’ cookout in the early evening. At the same time, there is a wine and cheese gathering in the main lobby and on the front porch of the main lodge for the adults. Covewood's Main Lodge is the ideal location for a family reunion. 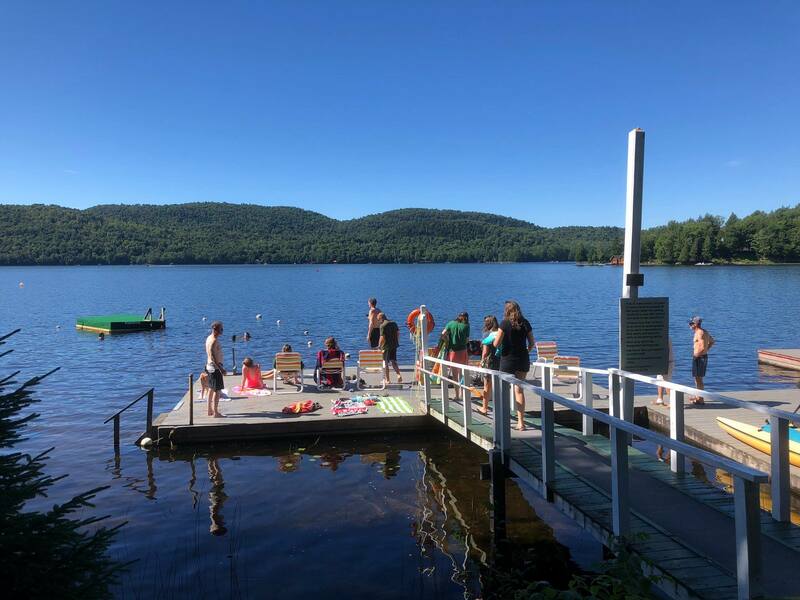 By reserving the entire building, guests may enjoy the privacy they would have with their own cottage, yet have plenty of space for up to 30 guests. Contact us for family reunion availability and pricing. The Covewood staff provides babysitting services based on their availability. Rates are to be negotiated directly with the babysitter. Covewood has a limited number of cribs and highchairs. It’s best to reserve these items when you make your reservation.